I thought I might add a little more interest to the deals by providing you with some eye candy & inspiration on different uses for this weeks items…Enjoy! Top Row Left: Michelle Last, Independent Stampin’ Up! Demonstrator, UK. Top Row Right: Krystal De Leeuw, Independent Stampin’ Up! Demonstrator, USA. Bottom Row Left: Lynn Weiss, Independent Stampin’ Up! Demonstrator, USA. Bottom Row Right: Marie Green, Independent Stampin’ Up! Demonstrator, USA. 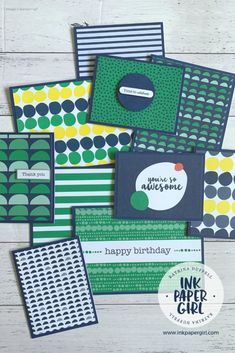 Want more ideas for Stampin’ Up! Circle Card Thinlits Dies? Next up is item 2: the Stampin’ Up! Hearts & Stars Decorative Masks. There are so many ways to use these. 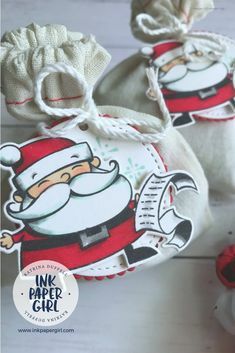 You could sponge ink on them to create a pattern on your paper or cardstock, you could use texture paste with them to give a raised textured impression, similar to an embossing folder. You could use an ink spritz & gently mist colour onto your background. You can trace the inside of the shapes with a pen, pencil or Stampin’ Write marker & either leave them blank or colour them in….Endless options & possibilities right?! Top Card: Kimberly Van Diepen, Independent Stampin’ Up! Demonstrator, USA. Artisan Design Team 2015-2016. Second Row Left: Megumi Holland, Independent Stampin’ Up! Demonstrator, USA. Second Row Right: Kimberly Van Diepen, Independent Stampin’ Up! Demonstrator, USA. Artisan Design Team 2015-2016. Bottom Row Left: Michelle Pepper, Independent Stampin’ Up! Demonstrator, NZ. Bottom Row Middle: Megumi Holland, Independent Stampin’ Up! Demonstrator, USA. Bottom Row Right: Heidi Baks, Independent Stampin’ Up! Demonstrator, USA. Want more ideas for Stampin’ Up! Hearts & Stars Decorative Masks? Click this link to see my Pinterest board. Craft – Cards: SU: Hearts & Stars Decorative Masks. Ready to get started & order one for yourself? 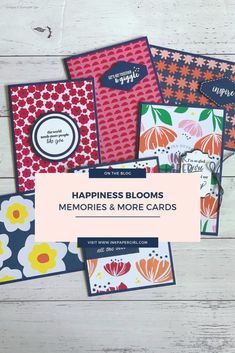 Click here: Buy Stampin’ Up! Hearts & Stars Decorative Masks. Top Row Left: Sandi MacIver, Independent Stampin’ Up! Demonstrator, Canada. Top Row Right: Billie Moan, Independent Stampin’ Up! Demonstrator, USA. Bottom Row Left: Chat Wszelaki Independent Stampin’ Up! Demonstrator, USA. Bottom Row Right: Amy K, Independent Stampin’ Up! Demonstrator, USA. Want more ideas for Stampin’ Up! Mossy Meadow Colour Combinations? Click this link to see my Pinterest board. Craft – Cards: SU: Mossy Meadow Colour Combos. I hope you have enjoyed seeing all these lovely creations that use 3 items from this weeks Weekly Deals. Would you like to see more inspiring ideas for the remaining two items from this weeks deals? If the answer is yes, please leave me a comment to let me know :-)….